This EP from Diving Station has been out a while, but it is still a discovery well worth making. The four-piece from Manchester describe their sound as indie-folk and harp-driven rock with other genres blending in too. The harp features strongly on short instrumental opener ‘Alice I’ with a bold chord entering over the sound of raindrops. ‘Plastic People’ has an alienating lyric over a roving bass and drums with sparkling harp glissandos. A middle section gives way to a repeated chorus line then an enormous electric guitar crashes in and drives the song into a big finish with a gradual drift away. It is full of surprises, as is much of this EP. ‘Turn Off’ is a more conventional rock song, with an irresistible hookline, sung with emotion by main vocalist Anna McLuckie. Another short instrumental, then pivotal song ‘Origami Warfare’ broods and builds over five and a half minutes, drawing the listener into the offbeat lyrical ideas; some fine free-form drumming on this track and that big guitar crashes in again. 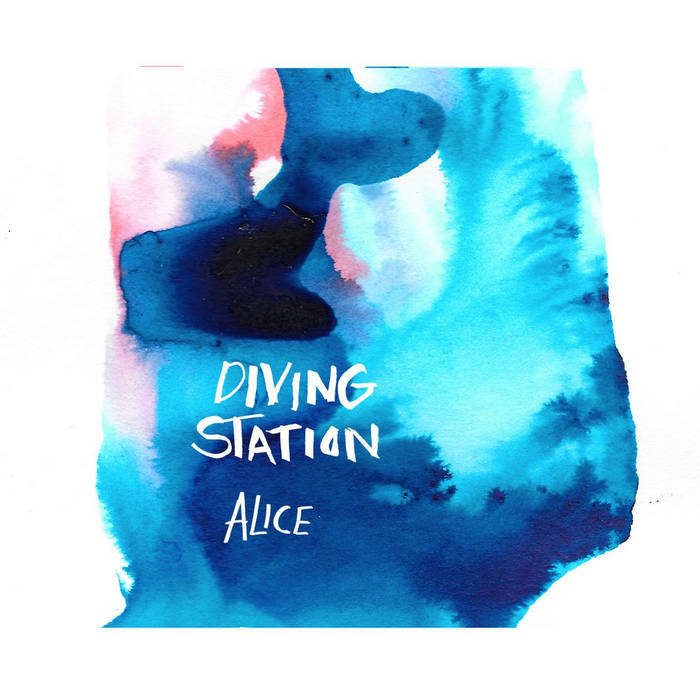 This entry was posted in Music and tagged Alice, Diving Station, EP, harp, review on April 17, 2018 by iknoweno.